There were 3 posts published on November 28, 2017 (this is page 1 of 1). As part of that effort, the city adopted the goal of 50 percent “sustainable mode share” by 2020 — half of all trips in the city taken by walking, biking, or transit rather than automobile.Fun fact: The city hit that target in 2015, five years early. The video above, by Clarence Eckerson Jr. of Streetfilms, tells the story of how it happened. As Brent Toderian, a former Vancouver chief planner (who I interviewed at length in June), explains in the film, the city’s success traces all the way back to the 1960s and ’70s, when the extraordinarily prescient citizens of Vancouver rejected a plan to build a network of urban freeways through the city. Undercover videographer and conservative political activist James O’Keefe made a vow on the eve of President Trump’s inauguration: “I’m going after the media next,” he said. “We have your name. We have your number. We are embedded in your institutions. We are inside the newsrooms, and that is our next target.” O’Keefe later claimed he already has “hundred of hours” of media-related video. 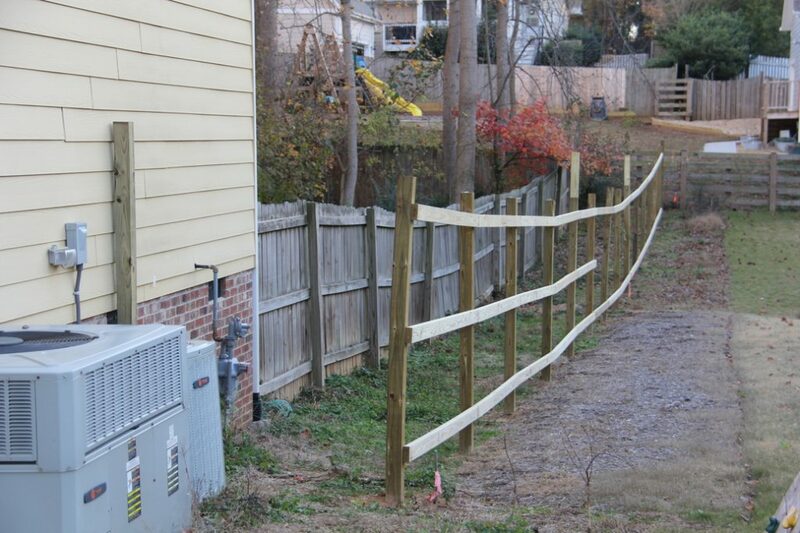 One of the things we’ve been meaning to get done is to move our backyard fence to the outer limits of our property lines. For some reason when the fence was first built, the fence was put 8-20 feet inside of our property, leaving the rest our of property essentially abandoned. Miss Ruth had adopted our property on her side of our fence and we never had the heart to “take it back” while she lived here, so when we got new neighbors it seemed time to make the change. Only I’d never built a fence before. Enter YouTube. You can learn anything on YouTube.